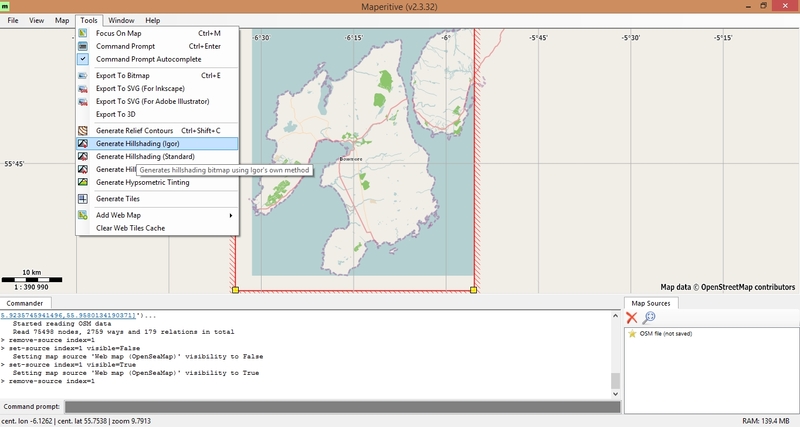 MapPad offline maps extension is allowing to use prepared earlier basemaps when there is no Internet connection available. 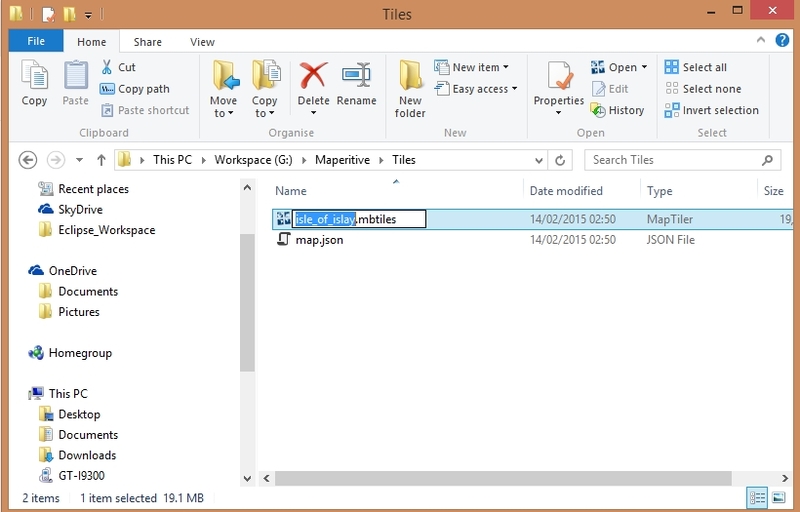 Please follow this guide to create .mbtiles file which you can then use as an alternative base map. There is number of commercial application allowing you to create such a file, but in this article we will focus on the open source solution and the Maperitive software. You can download the application from here. You need to unzip the file, and run Maperitive.exe. 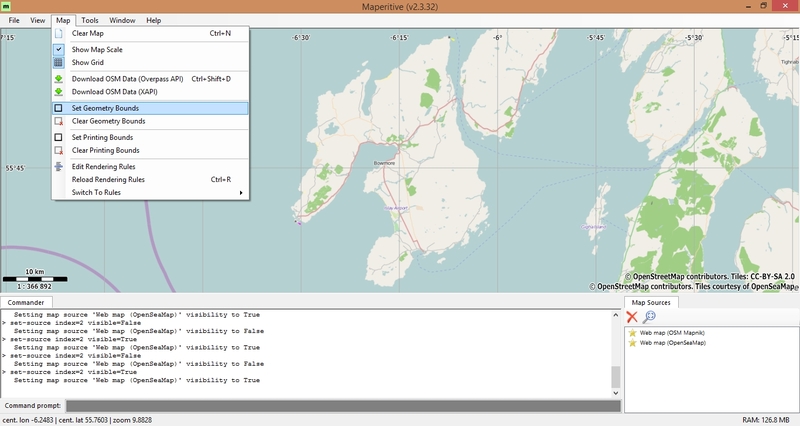 Maperitive may take a while to start up, just wait. Linux or Mac OS X users can follow this guide to install the software. 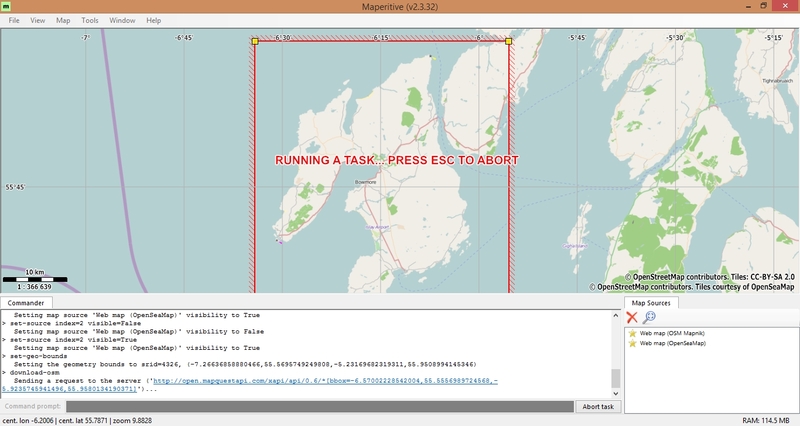 The full documentation for the Maperitive is available here, however following this sample guide you will be able to create the offline map just in few minutes. 3. 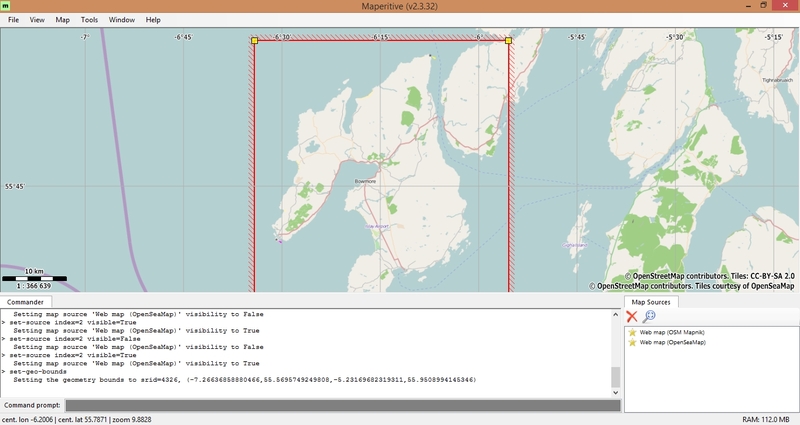 Zoom-out slightly to see the selected area – you can modify the rectangle if you wish. 4. 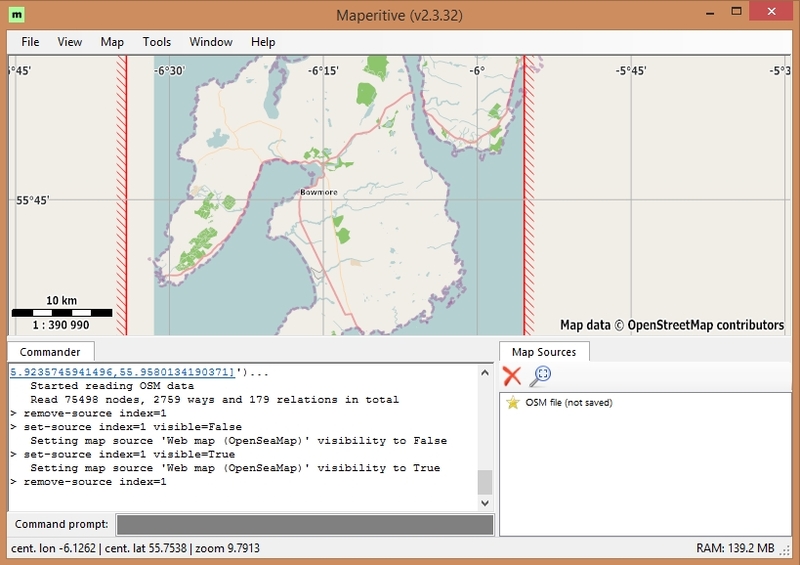 Download OSM data for selected area. 6. 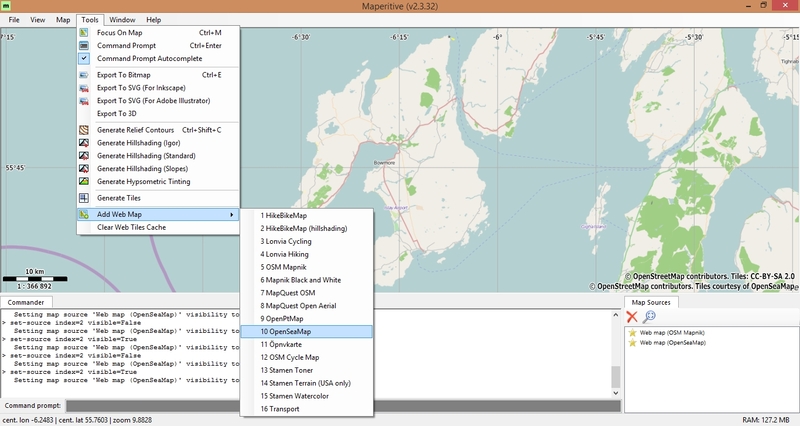 Ones the data is downloaded remove Web map (OSM Mapnik) from the map viewer – this is not necessary, but will speed up the generation of the tiles. 7. 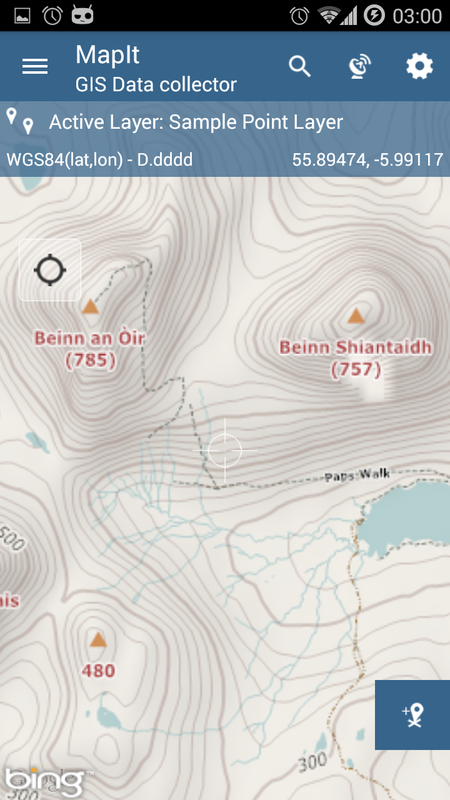 If you like Hill Shading – you can apply the preset template. The necessary high data will be automatically downloaded. 8. 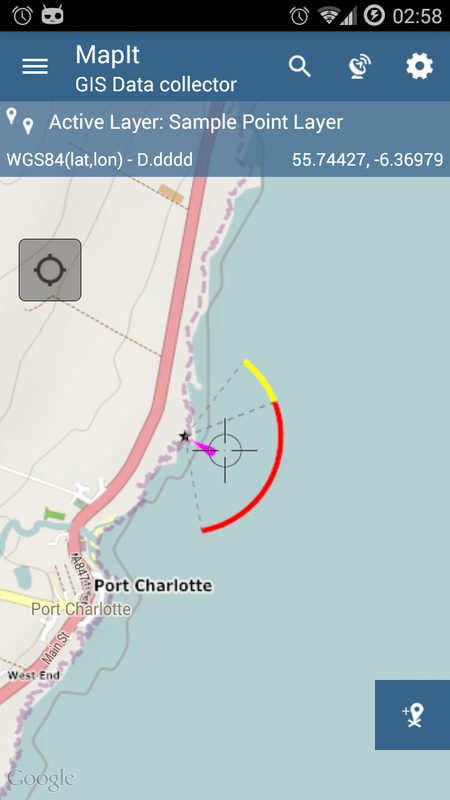 If you need you can add contours to your map as well. 9. 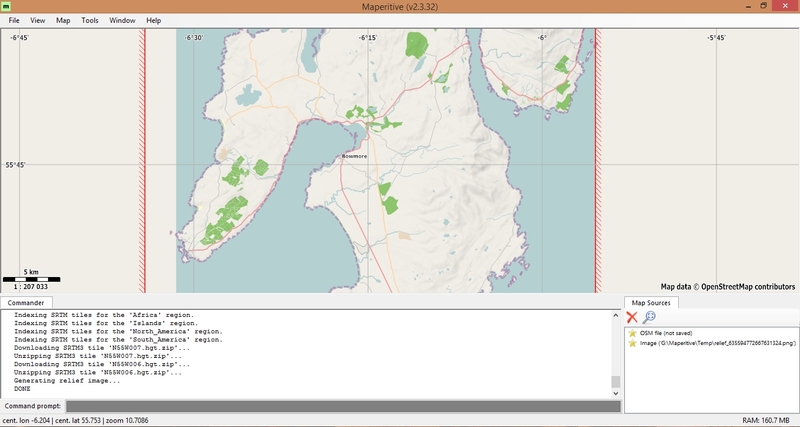 Ones you are happy with the map, you can zoom-in or pan around to check the details you need to generate the offline tiles. This operation may take a while and depends from various factors like the performance of the PC, selected zoom-levels etc. You can read more about the consequences of the zoom-level selected here. I would strongly recommend that you do not use zoom levels above 17 when creating offline tiles. Usually level 16 or 17 is enough for most activities. 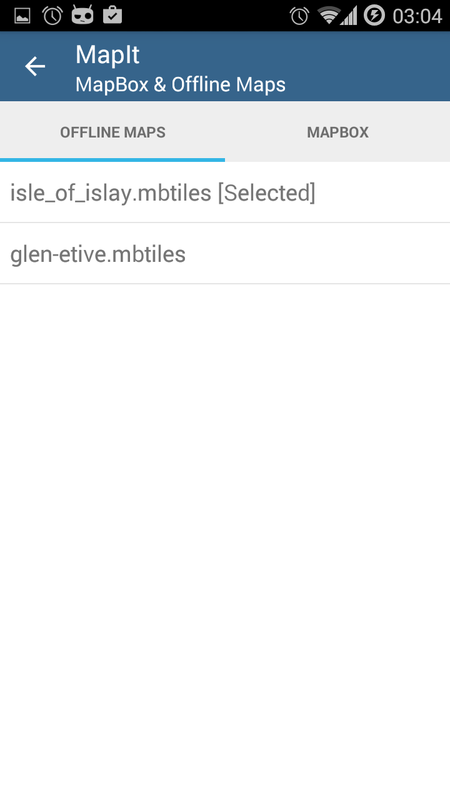 When you are happy with all the map settings please follow this guide to generate the mbtiles file. From my our personal experience is better that you generate more smaller files than one big one for huge area, however it’s entirely up to you and you may prefer other options. 10. 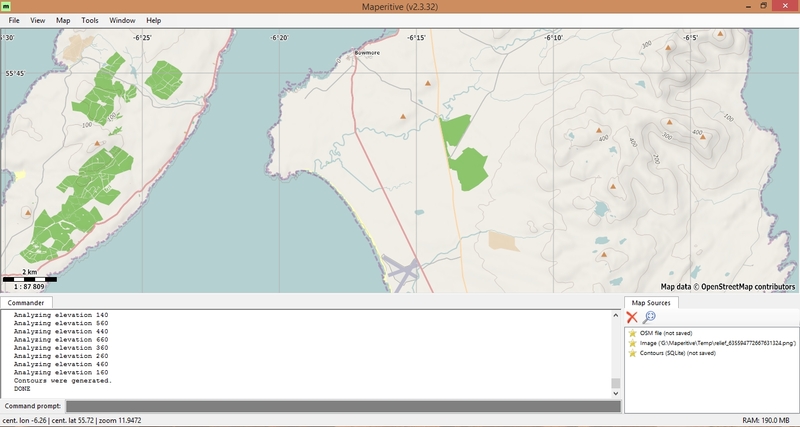 The offline map can be set as default using the extension and used without Internet connection.